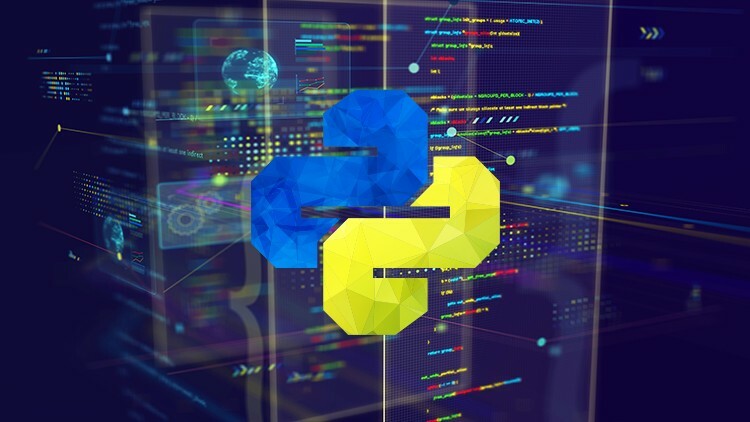 This course will not only teach you the fundamentals of Python programming but also how it can be used for Python scripting in different contexts. You will learn how to write simple input applications, Read content from files but also how to crawl a website and how to build a whole recommender capable of recommending friends based on movie preference. You will get a hands on experience with how Python scripting works by watching lectures but also completing assignments on your own.